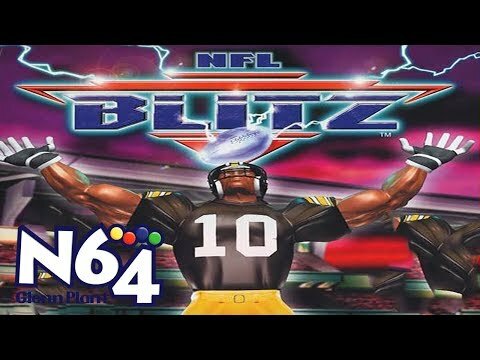 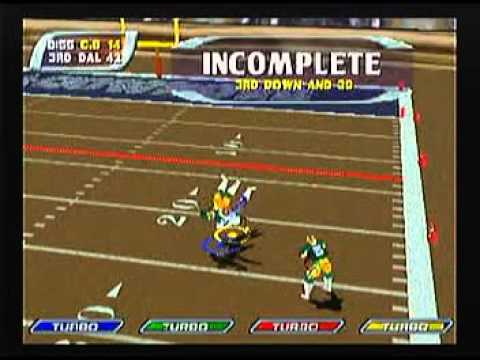 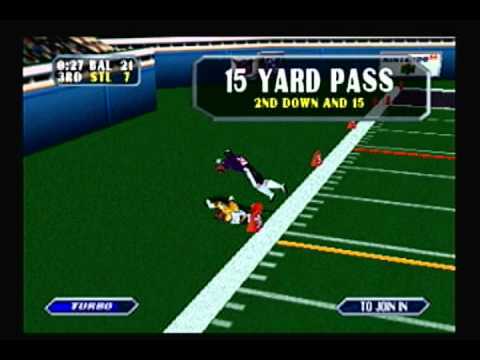 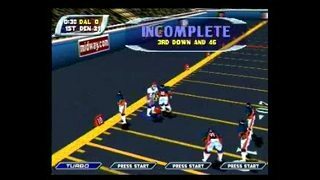 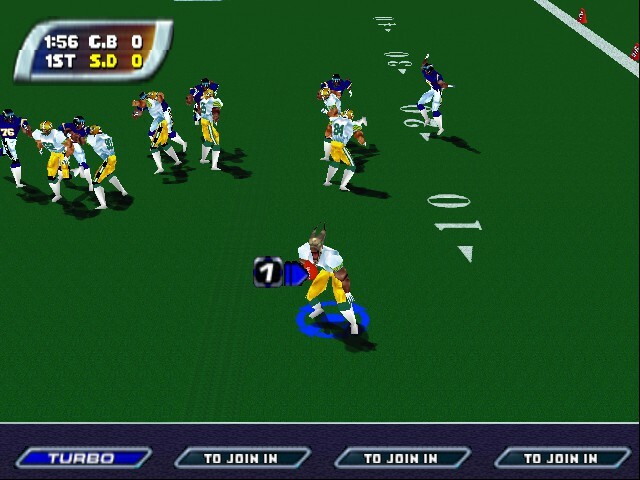 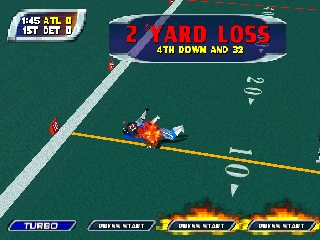 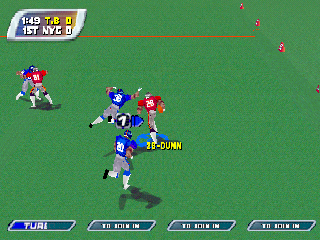 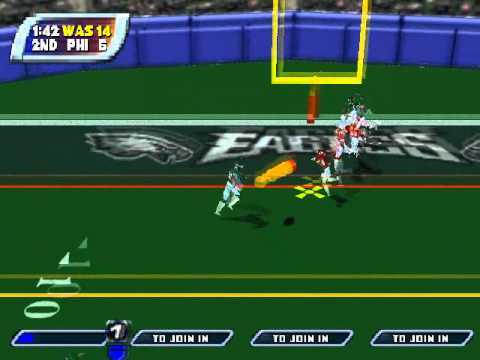 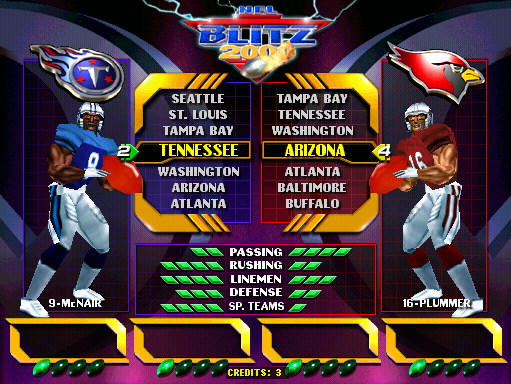 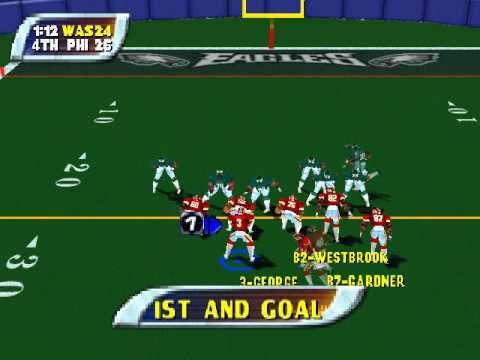 NFL BLITZ Special Edition (N64) p2 Come Back Time! 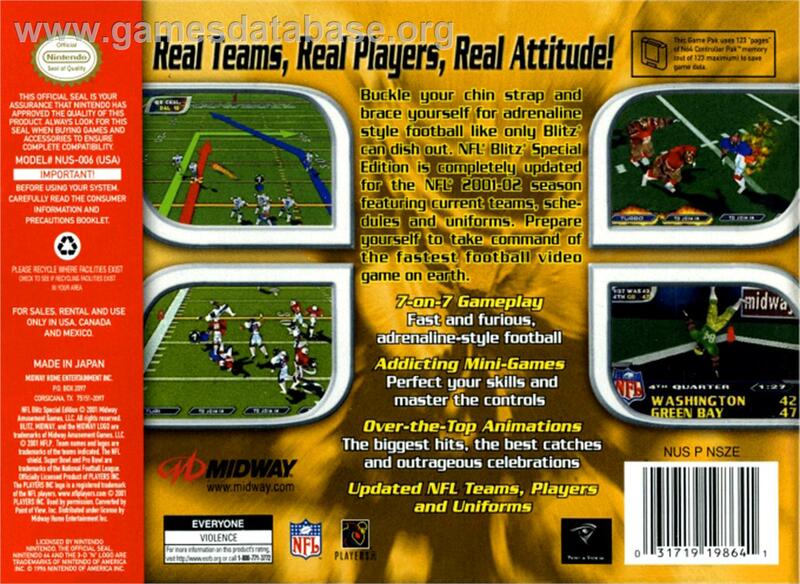 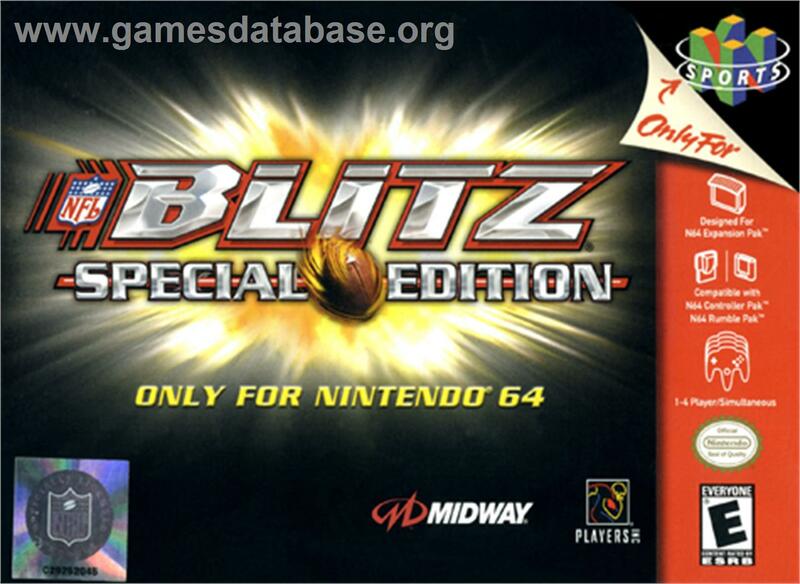 Box back cover for NFL Blitz Special Edition on the Nintendo N64. 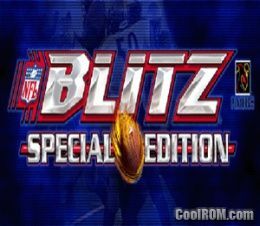 Box cover for NFL Blitz Special Edition on the Nintendo N64.